“There’s so many good players but a lot of them, like Latrell Mitchell and people you know are going to be top-class players, you’re paying more on potential,” Sterling said on The Sunday Footy Show. 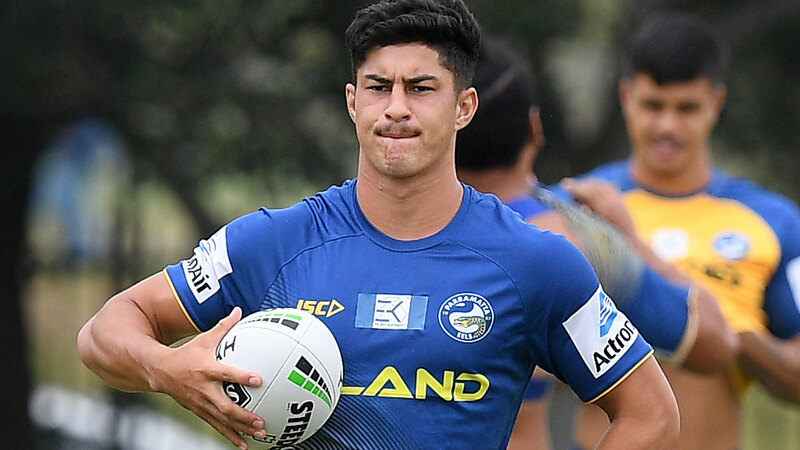 Fittler noted that Parramatta five-eighth Dylan Brown said during last week that he wanted to “go fishing” for a big contract rather than quickly recommitting to the Eels, with an eye to becoming a multi-millionaire. Brown has played one NRL game and is 18; such is the wild market for NRL halves.